This coin is setting up for a big move. 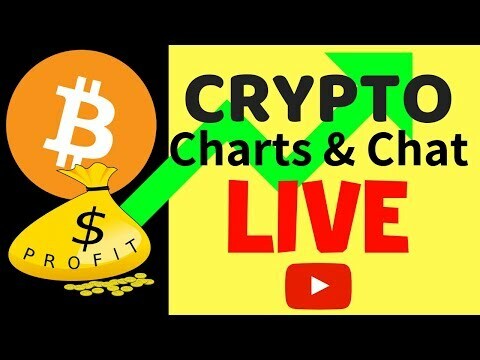 Join us live for crypto chart analysis and crypto chat. Bitcoin and the overall Crypto markets are seeing green. Will the crypto pump last? 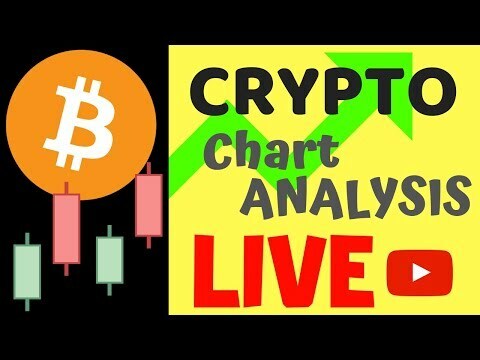 Join us live as we analyze the crypto charts. This week is setting up as a pivotal spot for stocks and crypto. BTC broke out below its range heading towards previous lows. Over 100 Stocks report earnings in what could be a catalyst for a bear market. Join us LIVE as we breakdown the charts and talk crypto. CME Bitcoin futures close today. A big move is possible. Join us for LIVE crypto charts & chat.